EA is under renewed pressure from gamers after the latest attempt to resolve the major server issues that have blighted the release of Simcity 5 in the US resulted in players' cities being deleted. T3 yesterday reported that EA's Origin servers had been unable to cope with the huge demand from gamers scrambling to play the game, which hit shelves on Monday in the US. Issues ranging from slow downloads through to queuing up to 30 minutes to play the single player game were reported by irate gamers – including some journalists at major US publications who were quick to report on the problems. However, the maintenance has resulted in more than performance fluctuations for some gamers. 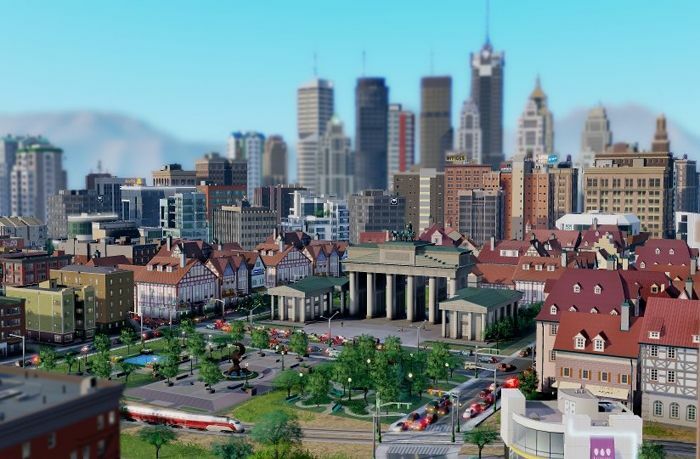 Many have taken to social media, including Simcity's Facebook page, to express their anger that their cities – some of which were the result of several hours gameplay – have been deleted. Many had already directed their anger at the use of an always online DRM service – including enforced cloud-based saves – for what is essentially a single player game. In light of the deleted cities and issues connecting to the servers, the number of voices in that camp have continued to grow at fast rate. In what is rapidly turning into a public relations disaster for the company, it has also emerged that the company has been threatening to ban users demanding a refund. In conversation alleged to have happened on EA's live help service, the customer service agent refused to give the customer a refund – instead offering a 15 per cent discount off their next Origin purchase – before adding “if you choose to dispute it, your account will be banned”. Yesterday the company assured UK and international gamers that the issues that have plagued the US launch wouldn't be repeated. However, with less than 12 hours before the game is set to launch in the first markets outside the US, that promise is looking less and less likely to be kept.